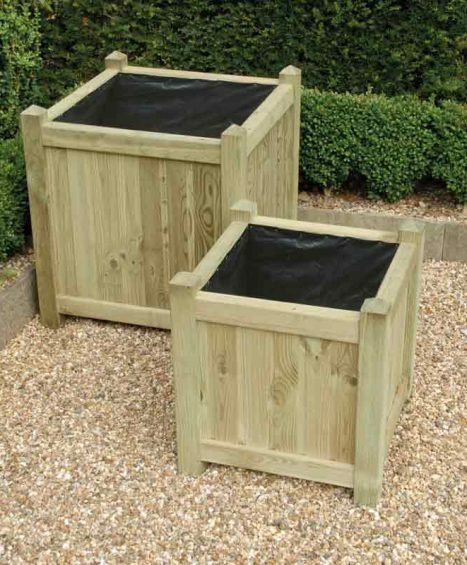 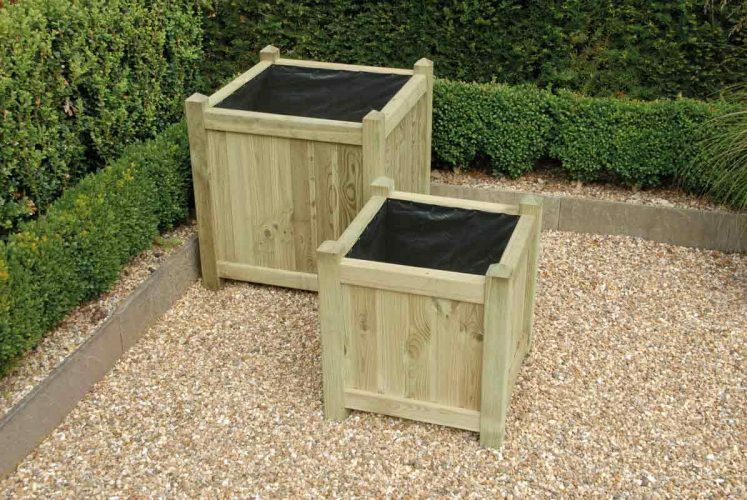 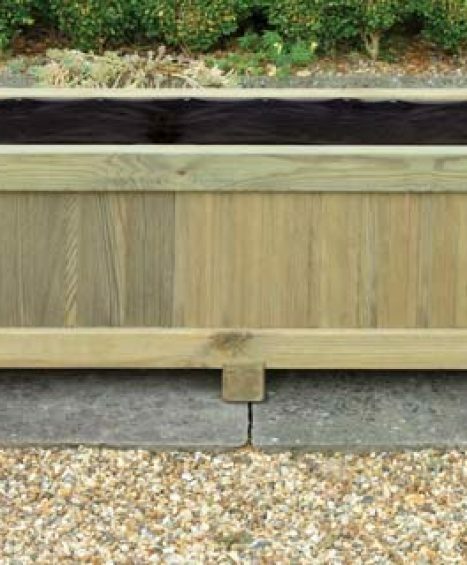 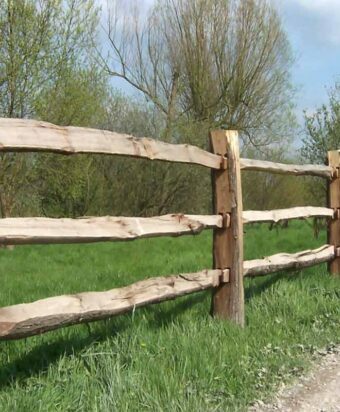 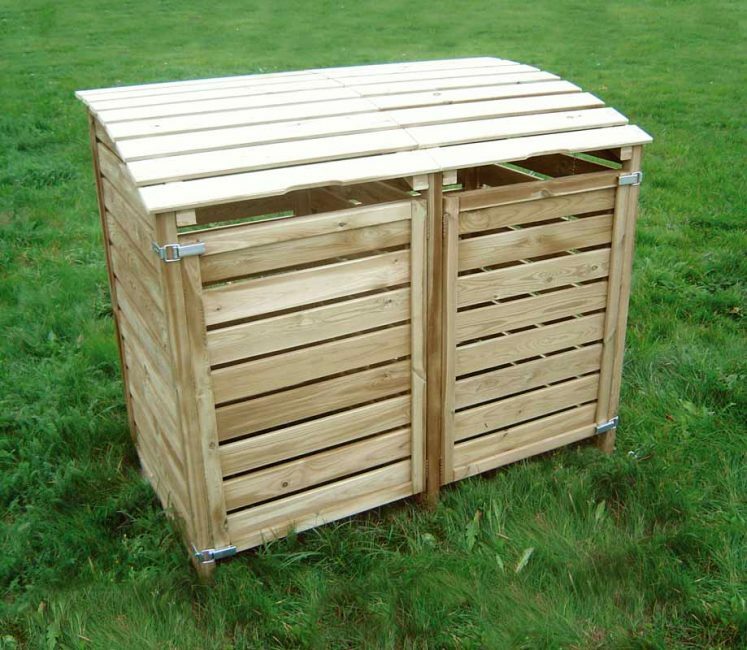 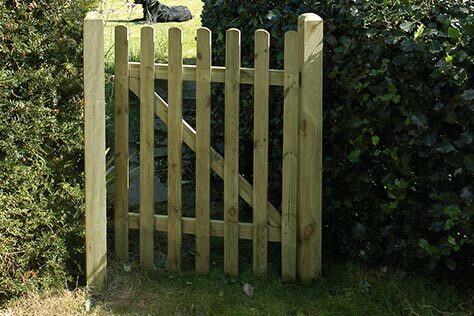 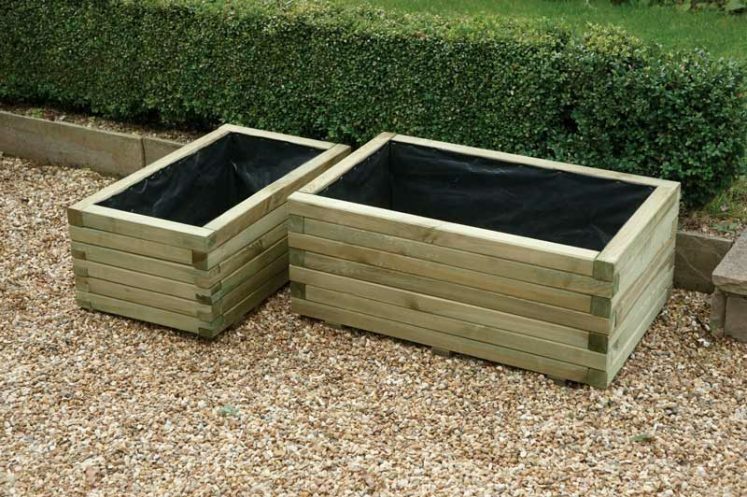 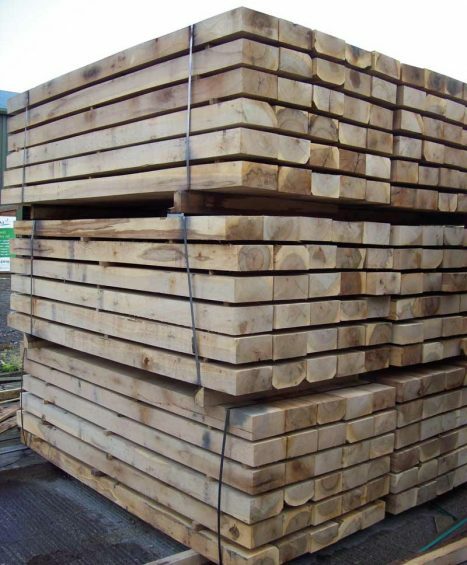 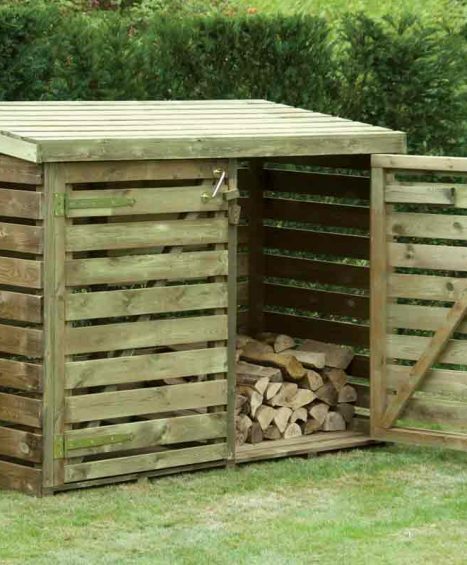 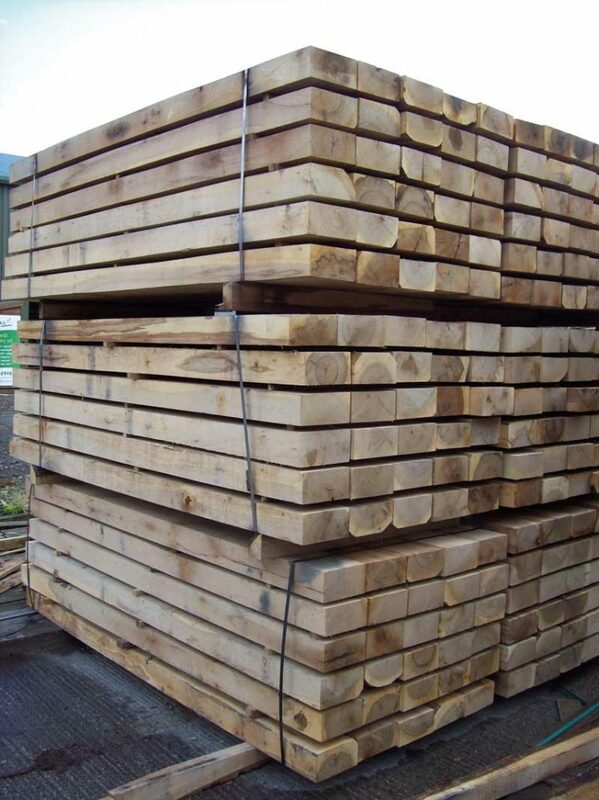 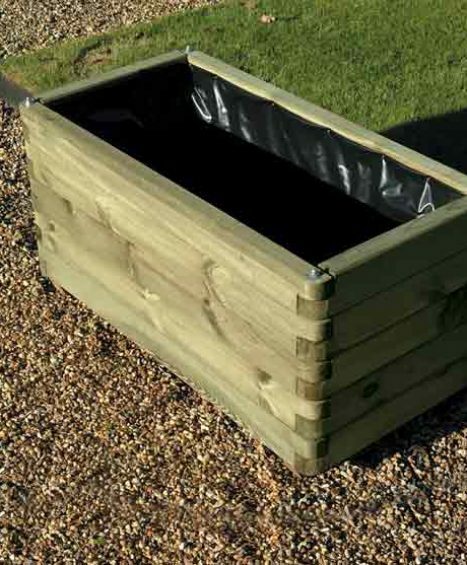 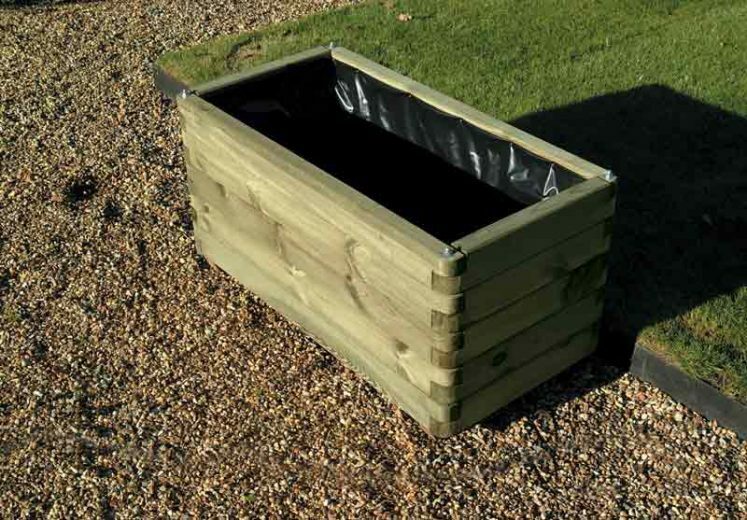 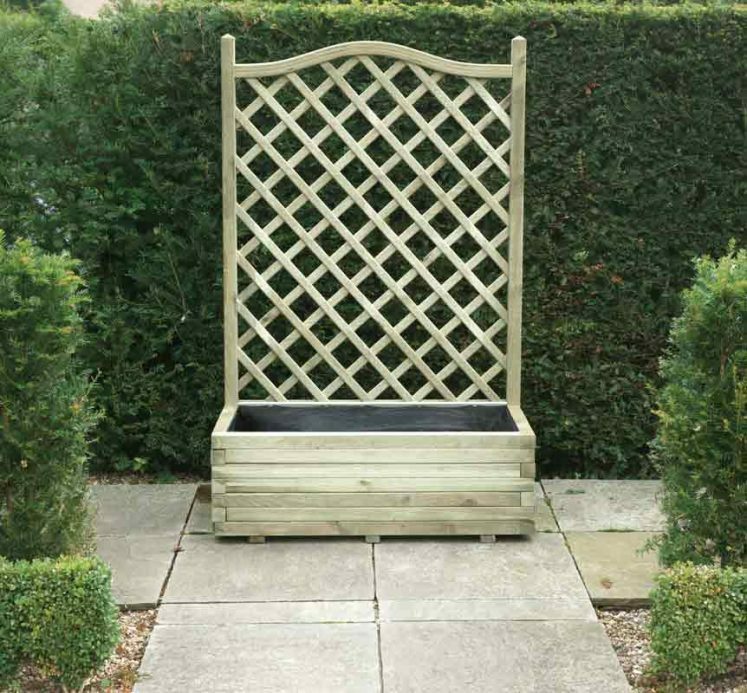 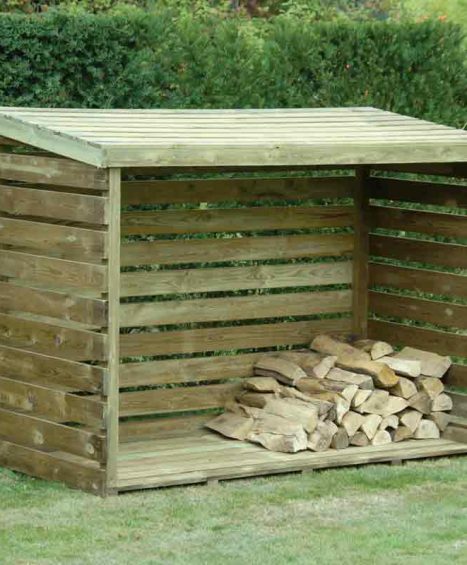 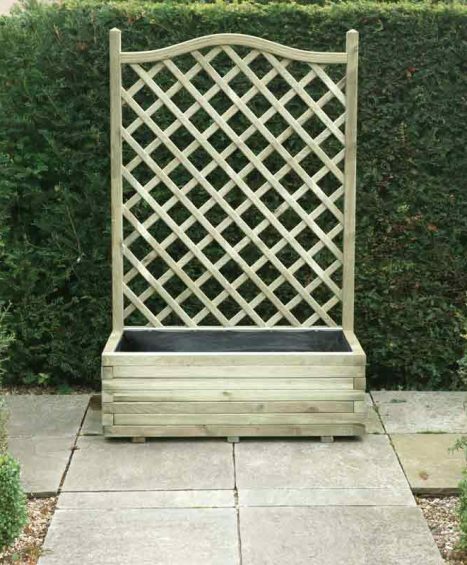 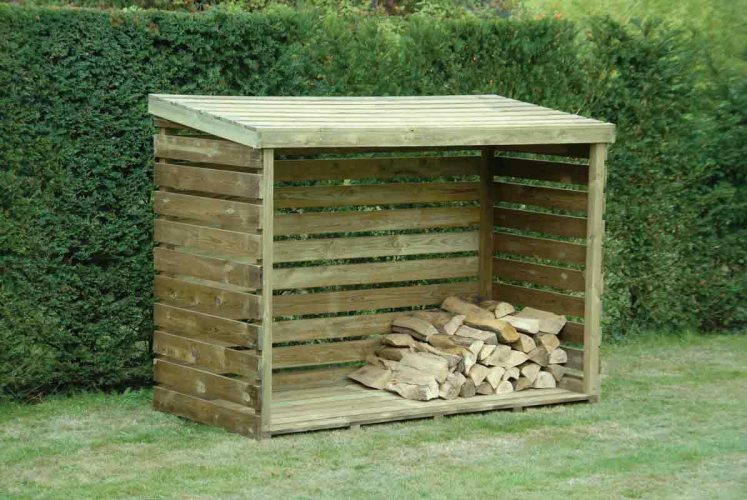 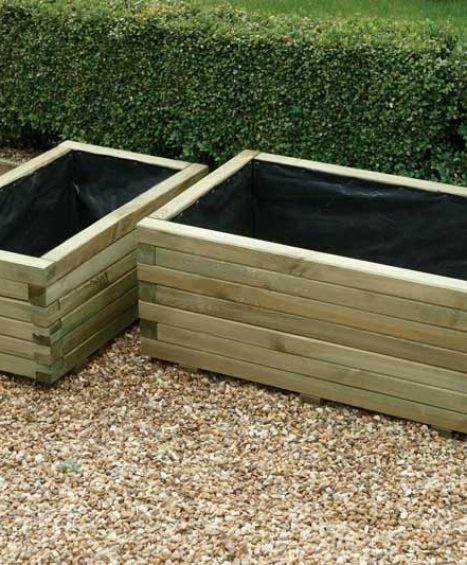 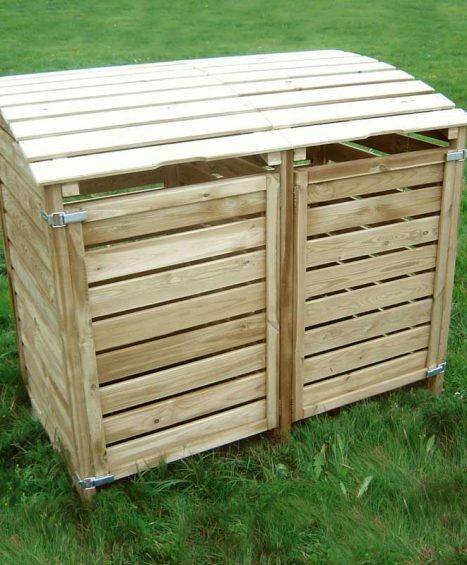 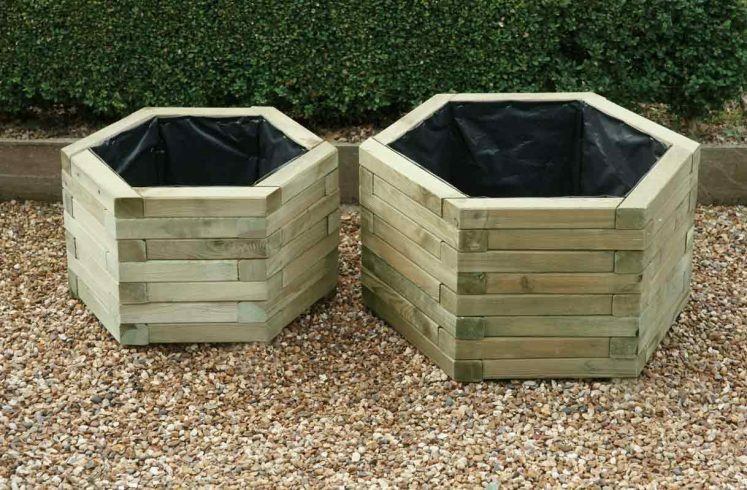 At Four Seasons we supply a wide range of landscaping and garden products to suit all garden needs including the Elite Planter, the Log Store and the Sleepers. 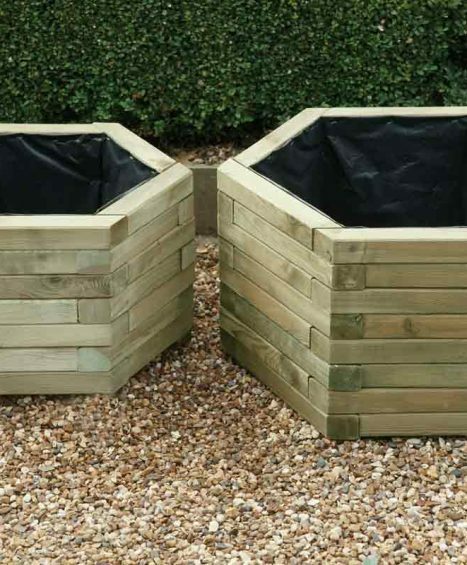 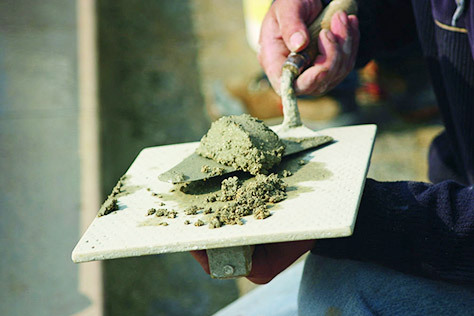 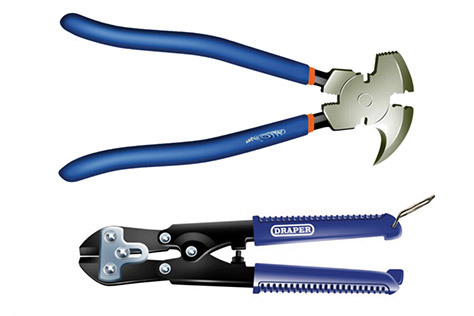 All of our landscaping and garden products are constructed to the highest possible standard and we pride ourselves on our excellent customer service. 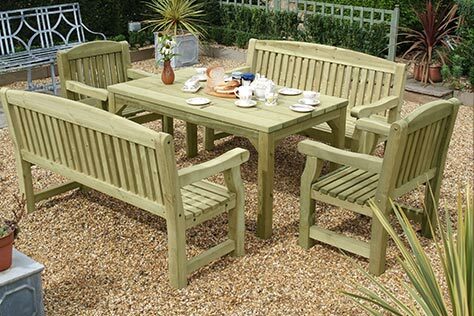 If you would like any additional information regarding our garden products or would like help with choosing then please feel free to contact us on 01233 820420 where one of our friendly team members will be happy to help. 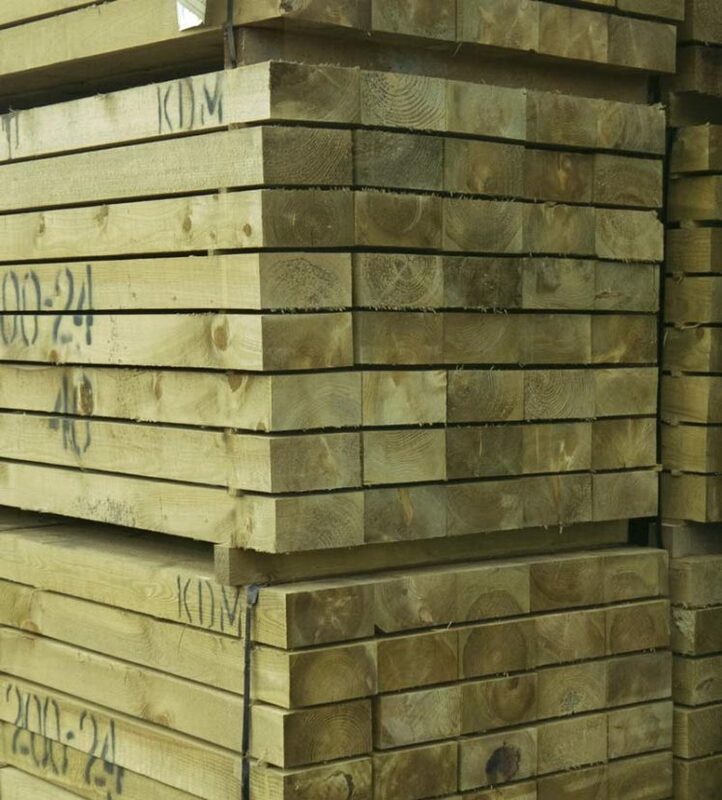 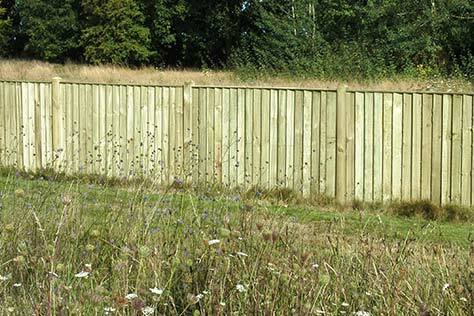 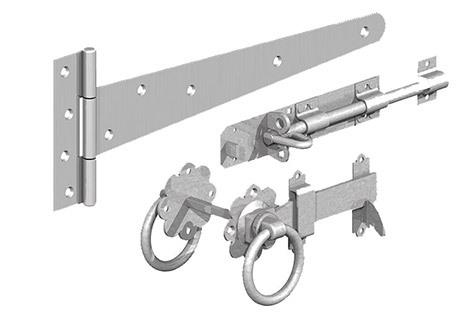 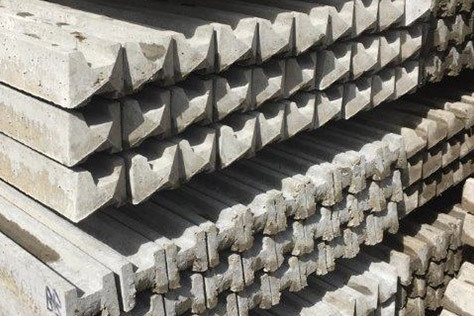 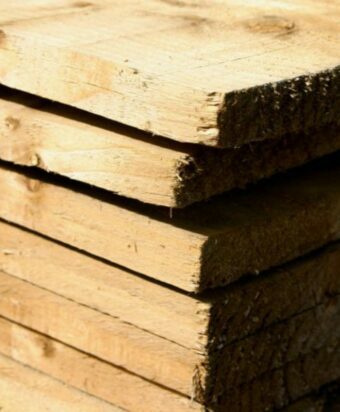 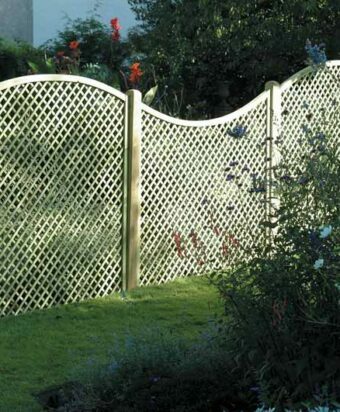 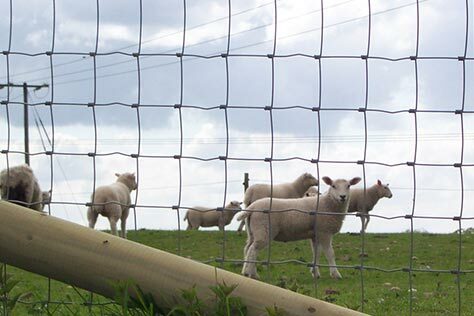 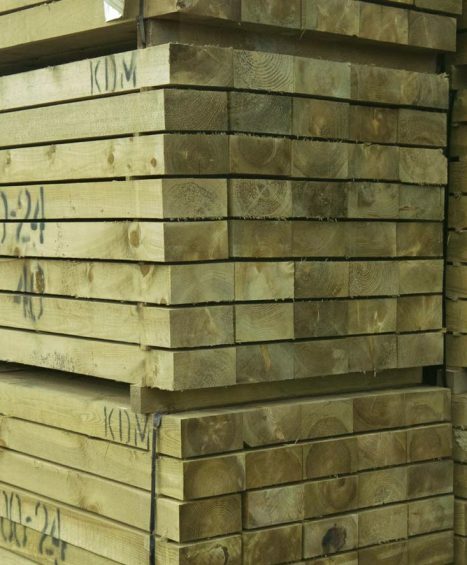 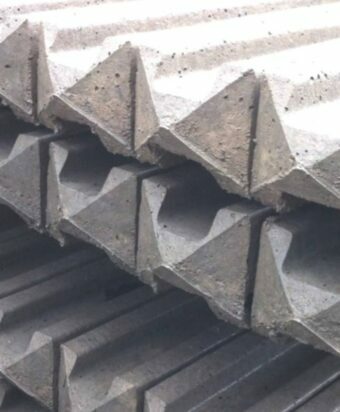 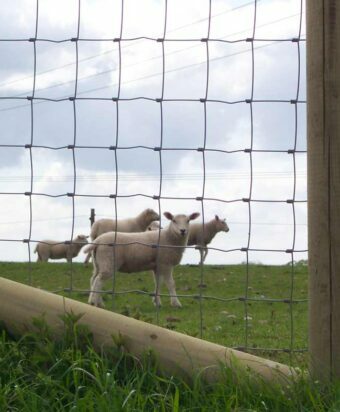 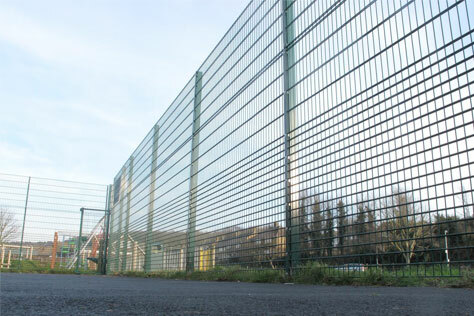 Available in 2.4m and 2.6m lengths.